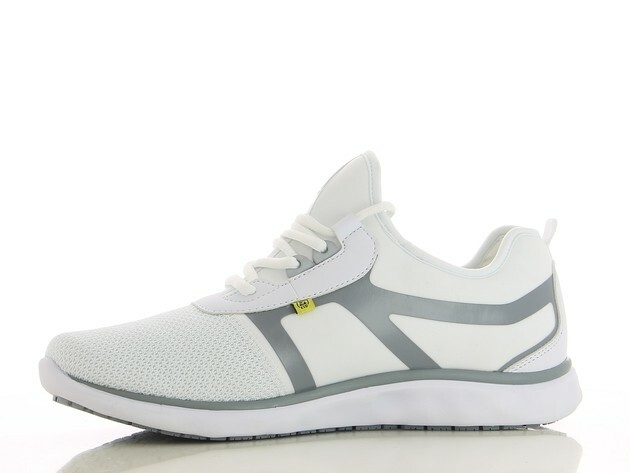 The model Oxypas KARLA is a closed model which protect the whole foot and ensure a firm fit. 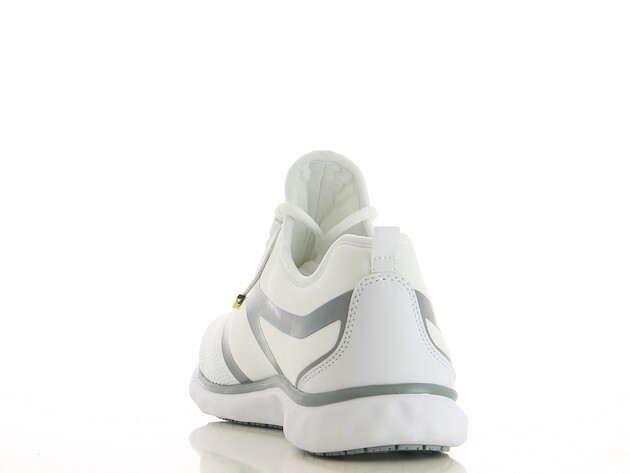 The model Oxypas KARLA is a closed model which protect the whole foot and ensure a firm fit. 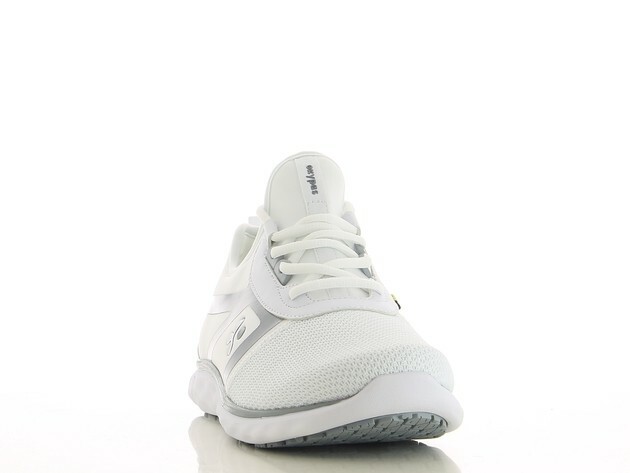 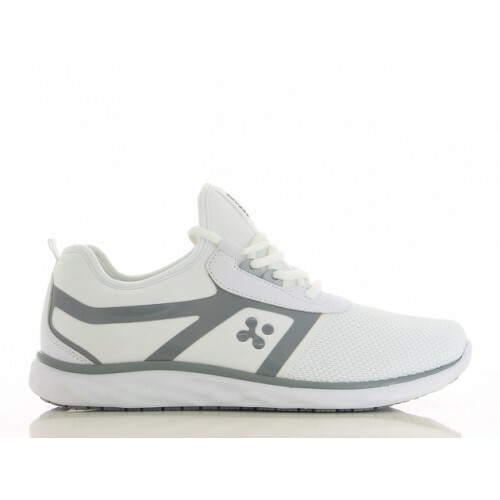 Its upper part made of high-tech 3D mesh and elastic nylon, offers a great flexibility and climate control. 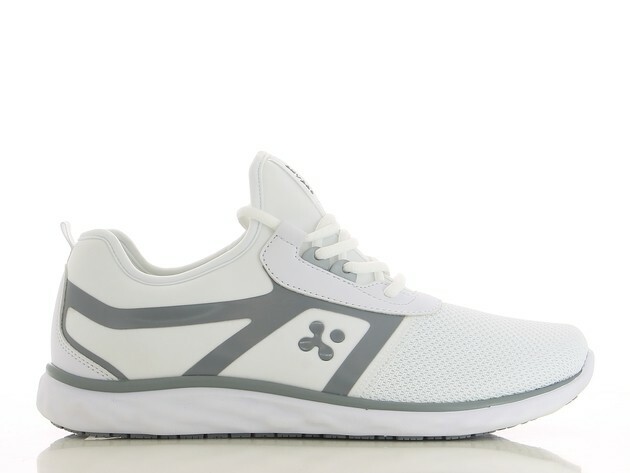 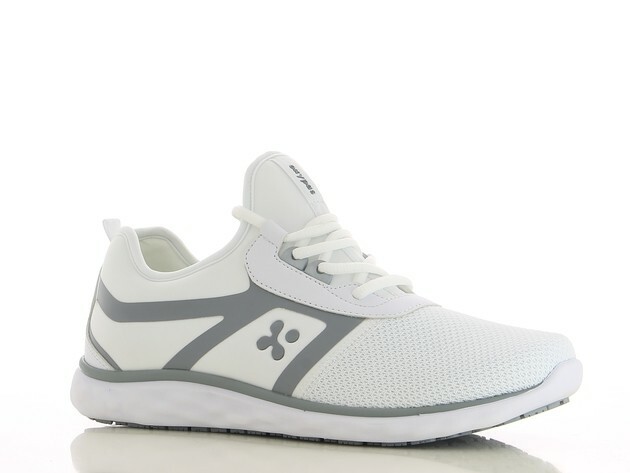 A high quality removable insole in Memory Foam completes the comfort of these great nursing shoes.